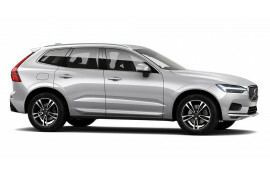 Look no further than Volvo Cars Lindfield for the best valuation. 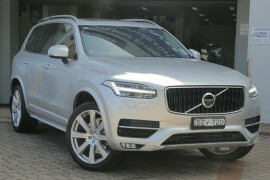 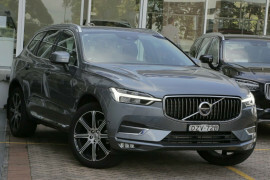 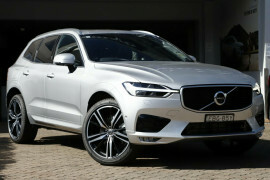 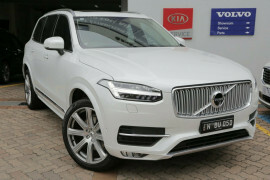 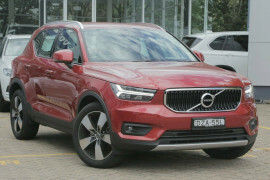 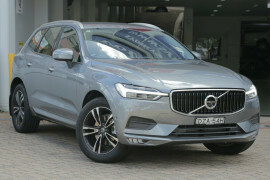 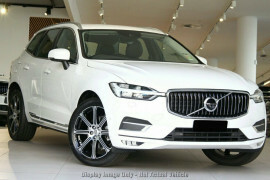 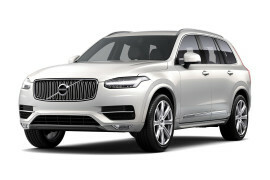 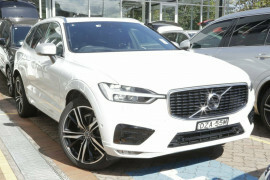 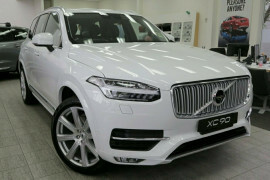 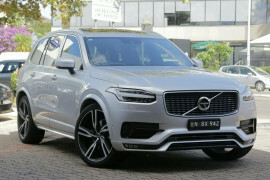 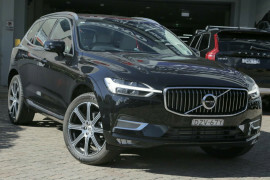 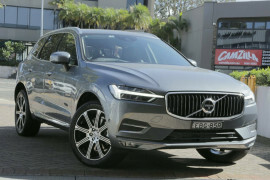 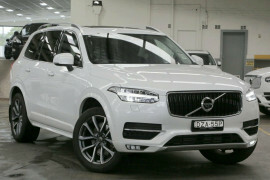 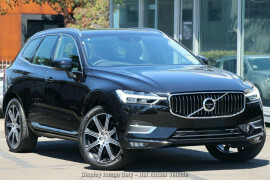 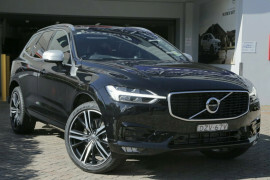 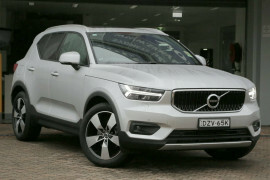 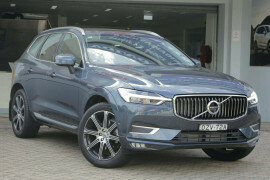 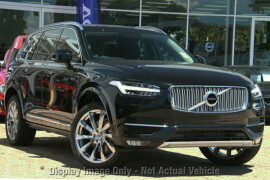 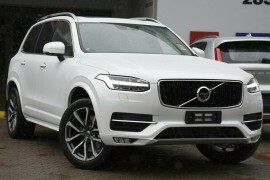 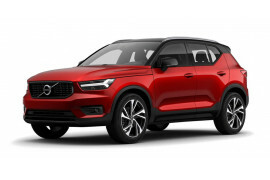 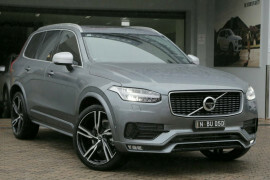 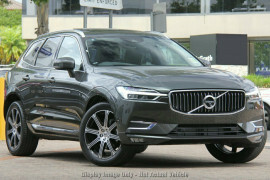 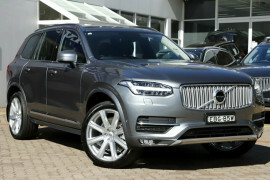 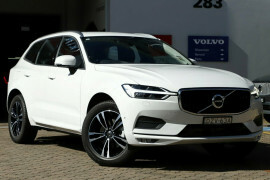 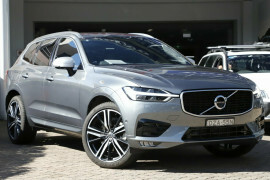 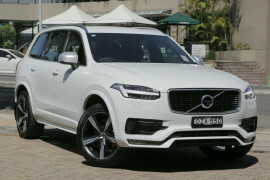 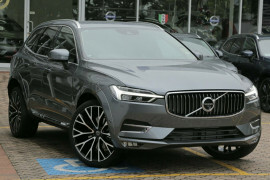 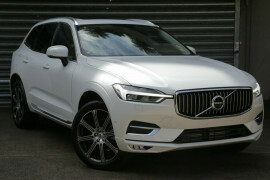 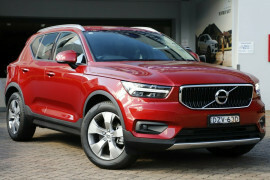 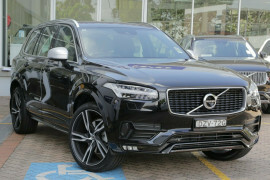 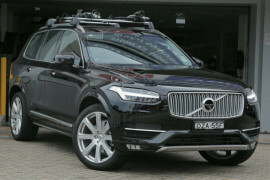 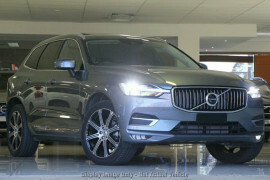 Volvo Cars Lindfield feature only the best deals on our vehicles in stock! 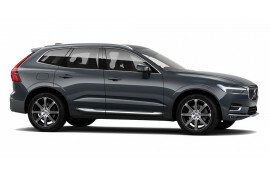 At Volvo Cars Lindfield we can help you with any question you might have about buying, servicing and driving a Volvo.